Welcome to V7 Software Development! 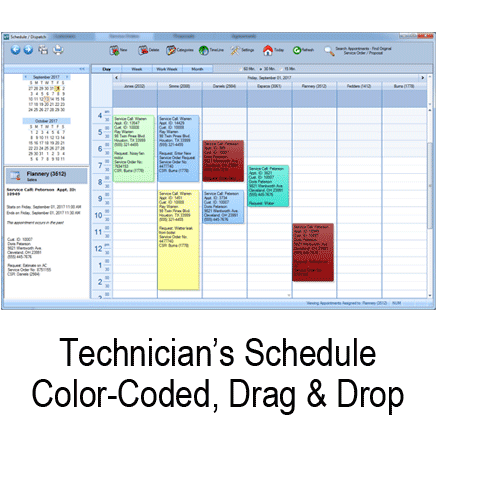 Service Management Software for HVAC, Plumbing, Electrical & More! Now Celebrating 17 Years in Business! 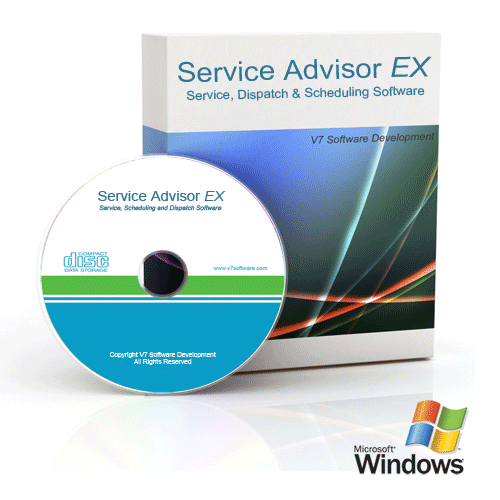 Service Advisor EX® is a comprehensive dispatch, scheduling, and customer database system. 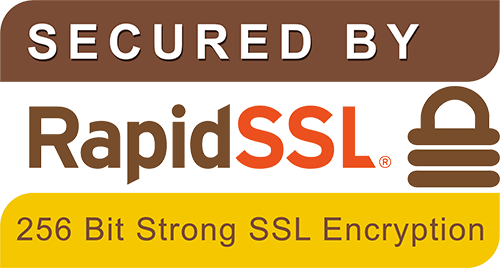 Designed for companies who specialize in HVAC, plumbing, electrical, appliance service or refrigeration. This system offers complete control and tracking of all customer records, job locations, employees, vehicle maintenance, inventory, payroll, purchase orders, and much more! Check out the latest edition of our popular repair pricing software. Fully loaded with an HVAC database including thousands of parts, labor items, and pre-built tasks. 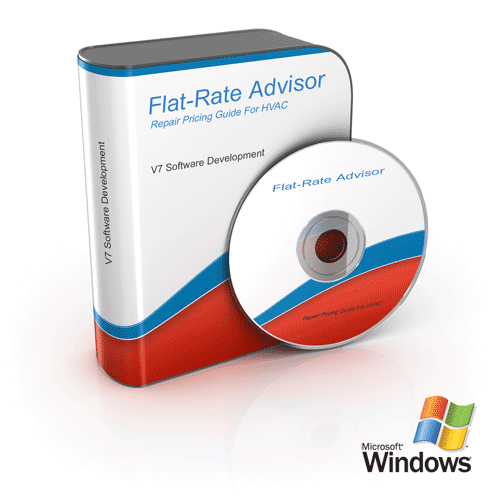 Flat-Rate Advisor® software allows you to create, store, and print unlimited pricing books. Every aspect of the program is customizeable, allowing you to create your own parts & tasks, or use the thousands of pre-loaded items! To view screenshots of our software, click on the respective title in the menu at the top of this screen; either Service or Flat-Rate. There you will find a gallery of thumbnails along with purchase and pricing info. We also offer in-depth tutorials and step-by-step lessons on our YouTube channel. Videos are numbered in playlists and grouped by software title for easy browsing. "Had what I needed at a great price." Johnnie F.